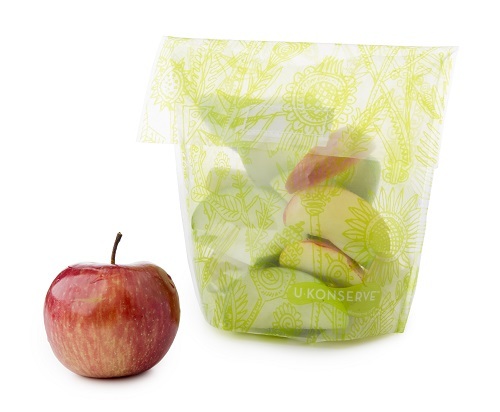 The perfect alternative to plastic baggies for sandwiches, snacks and leftovers. 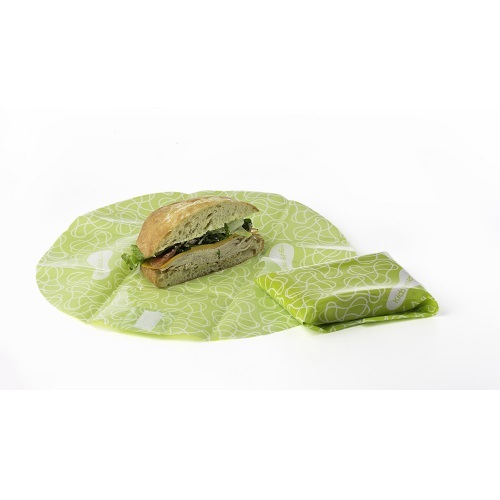 Stop using plastic baggies altogether when you stock up on our innovative reusable food wraps. 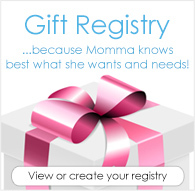 Wrap sandwiches, bagels & cream cheese, cheese slices, apple slices or whatever you want to wrap up and take along. 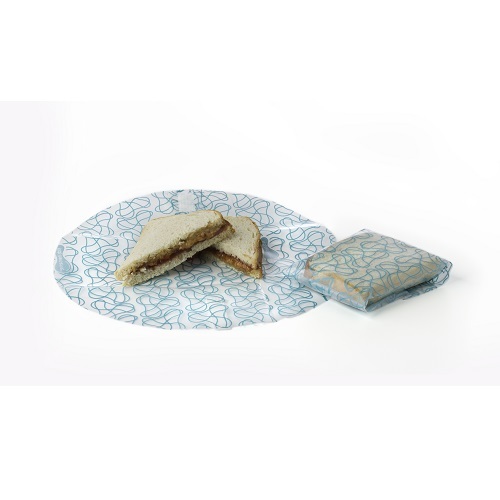 Our reusable sandwich wrap is similar to a snack bag, but lies flat to double as an on-the-go placemat, making them great for school lunches. Our wraps make perfect refrigerator storage for snacks and leftovers like cut meats, cut vegetables and blocks of cheese. They're also the ideal waste-free alternative for takeout, picnics and travel. As seen on the Today Show in their segment about waste-free, allergy-free and toxin-free lunch packing. This makes packing my husbands lunch fun and I feel like I’m doing a little good for the environment! If you like a REAL sandwich as my hubby calls them, get the bigger ones. For picnicking or going out for a prolonged period of time, these are EXCELLENT for holding the kid's sandwiches! And it gives them each a little space to eat! These are much easier to clean than reusable sandwich baggies, too. I'm very glad I bought these and may have to grab a few more for the younger two children.